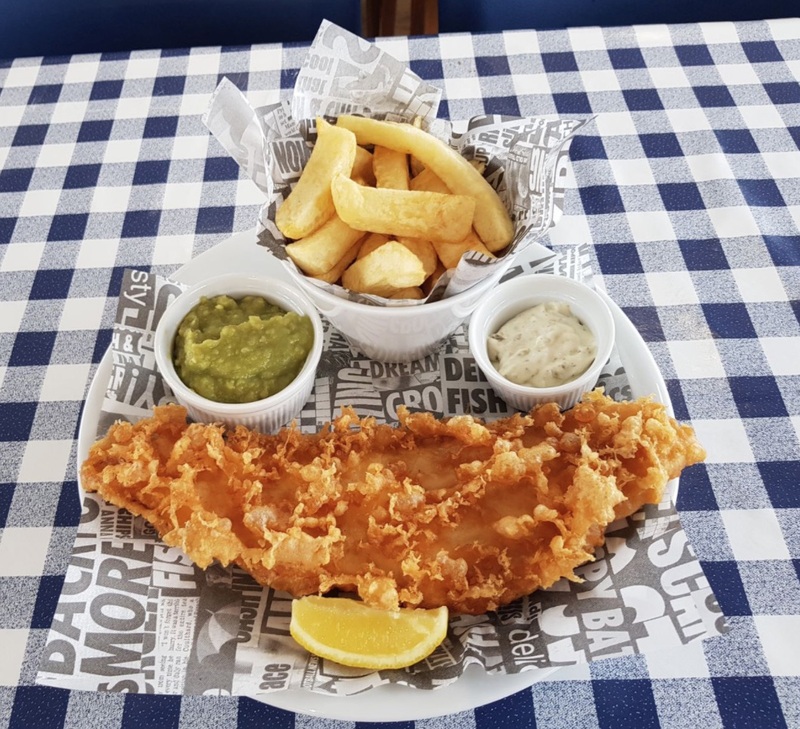 Paignton Pier Chippy Co. opened its doors in Early 2018 after and extensive refurbishment programme. 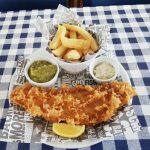 Situated in prime position, dominating the entrance to Paignton Pier itself, it is the only Traditional Fish & Chip Takeaway & Restaurant on Paignton Seafront. Determined to return to the days of quality fish and chips, we offer a smaller menu THAN SOME, but we offer the best quality ingredients. We only use the best fish on the market Rammi oCeanReserve caught in sustainable waters by The Solberg trawler. Paignton Pier Chippy also offer a fantastic value for money traditional, home cooked breakfast made with the choicest cuts of bacon, fresh mushrooms, 100% pure pork sausage and free range eggs. With our commitment to providing good quality food and the highest standard of customer service, our team strive every day to bring our customers the best! We believe when it comes to providing good, quality food, there can be no compromise. Which is why Paignton Pier Chippy Co. Is committed to using only the best ingredients, whilst maintaining competitive prices. From our Potatoes to our Sausages, we strive to source the best available on the market, and wherever possible, local. We know the exact Trawler our sustainable fish comes from, we know the farm where our potatoes are grown! We want our customers to be confident when eating with us, they are eating quality produce every time.